For the last two weeks Oldest Olympians has been blogging about athletes for whom we have no information on whether or not they are alive. For some, the fact that Olympians have disappeared from the historical record may not be particularly shocking, particularly if one considers that many of these athletes placed well down the list of finishers and participated decades ago, in a time where international sport was not as prestigious or well-covered by the media as it is today. It may be more surprising, however, to learn that there are numerous Olympic medalists who fall into this category, whether due to language barriers or the athletes simply having left the sport and the public eye after their triumphs. We have already covered one champion, Micheline Lannoy, but today we are going to look at the 11 runners-up for whom we have been unable to confirm if they are alive. One we have already covered in this blog: Egyptian weightlifter Salah Soliman, born June 24, 1916, who took silver in weightlifting’s featherweight division at the 1936 Summer Olympics. We are therefore going to focus on the other 10 who nearly captured gold, and then seem to have faded away. It is unfortunate that Olympians who win their medals as part of a team sometimes slip between the cracks when it comes to their life stories. Volak, born July 7, 1915, was a handball player for the Wiener Athletiksport Club when he was selected to represent Austria in the sport at the 1936 Summer Games. He won a silver medal with the national squad but, aside from that, there appears to be very little information available on him as an individual. Rolf Spring of Switzerland’s Ruderclub Zürich, born March 19, 1917, competed in three coxed rowing events at the 1936 Summer Olympics – the pairs, fours, and eights – and was most successful in the fours, where he won a silver medal alongside his teammates. 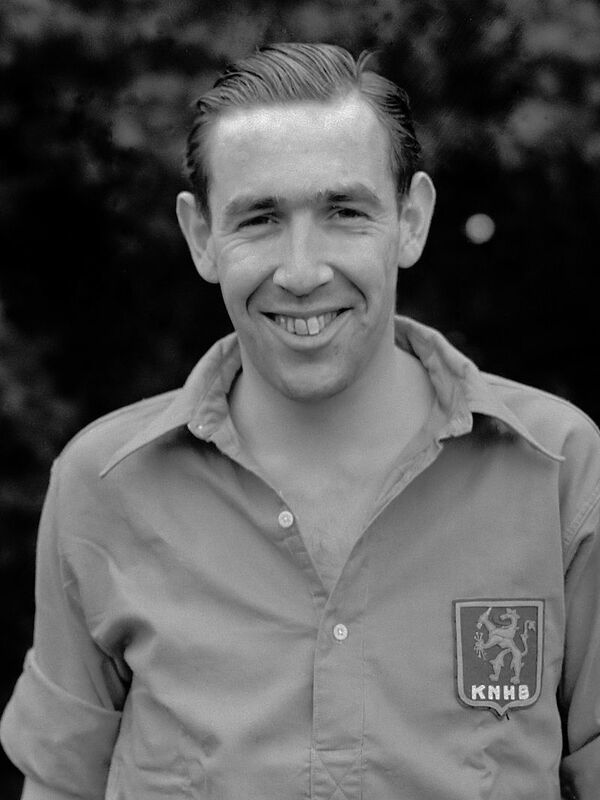 Unlike the rest of his squad, he earned no other major international medals and thus, despite his relatively young age, he seems to have disappeared from the sporting scene after his accomplishment in Berlin, likely because his career was interrupted by World War II. Like several others on this list, Paul Eberhard, born October 30, 1917, had his only major international success at the Olympics, in this case winning a silver medal in the two-man bobsleigh event at the 1948 Winter Games. Eberhard continued to be prominent in sport, however, as he had been the founder of the Zürcher Bob Club and served as its first president until 1950. After that, however, we were unable to find much trace of him. Much like Rolf Spring, Luciano Negrini, born June 22, 1920, was several years younger than the teammates who helped him win a silver medal in the coxed pairs event at the 1936 Summer Olympics and therefore did not earn any other international medals prior to World War II. Although potentially young enough to have still been competing after the conflict, there is no evidence that he did so. 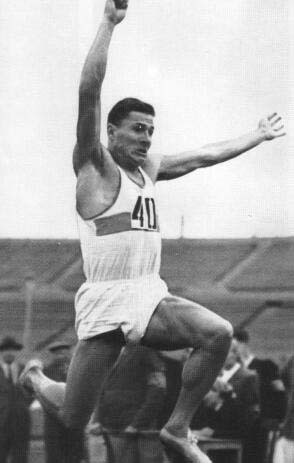 French track and field athlete Robert Chef d’Hôtel, born February 2, 1922, is the first person on this list to have won a major international medal outside of the Olympics: gold in the 4×400 metres relay at the 1946 European Championships. He followed this up with silver in that event at the 1948 Summer Games, but seems to have retired from active competition shortly thereafter, as we have been unable to find any record of his successes after the Olympics. The only individual on this list with two Olympic medals, Marianne Werner of Germany, born January 4, 1924, won silver in the shot put at the 1952 Summer Olympics and bronze in 1956. 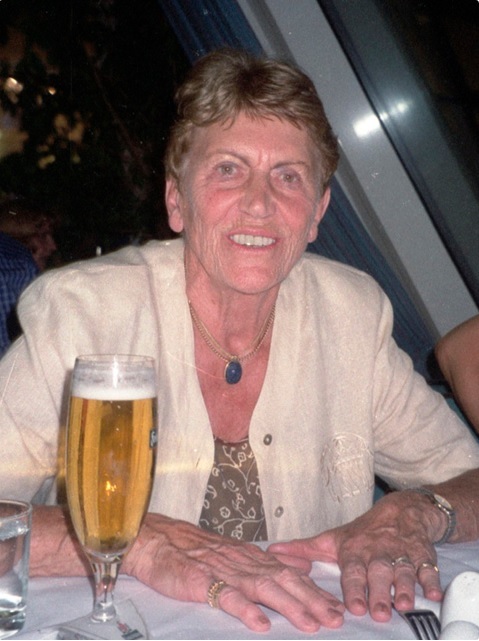 In 1958, she won the European Championships in that event and did not retire until the 1960s. Heavily involved in the academic side of sport in her later life, she earned several distinctions and we suspect, therefore, that she is still alive, as her death would very likely be a newsworthy event. Unfortunately, due to language barriers, we have been unable to confirm that this is the case. 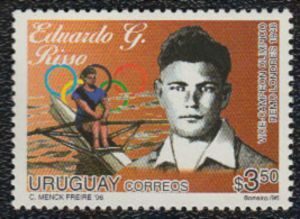 Unlike the other rowing medalists on this list, Uruguayan Eduardo Risso, born February 25, 1925, had an individual triumph when he was runner-up in the single sculls event at the 1948 Summer Olympics. His career lasted until at least 1952, as he participated in that year’s edition of the Games, and even had a postage stamp released in his honor, yet we remain unable to confirm whether or not he is still alive, although several sites seem to suggest that he is. Russian Vladimir Kryukov, born October 2, 1925, helped the Soviet Union’s coxed eights team take silver at the 1952 Summer Olympics and was part of the squad again in 1956, when they did not medal. He also took home gold medals from the European Championships in 1953, 1954, and 1955. Beyond that, however, we have not been able to uncover much more about his life, including whether or not he is still alive. Leo Wery, born March 27, 1926, focused much of his attention on building his career as a lawyer, but he did have time to help the Dutch team win a silver medal in the field hockey tournament at the 1952 Summer Olympics. Wery was later a lawyer in the oil industry, so we find it unlikely that he would have died without any notice, and thus believe that he is still alive and that we have simply been unable to confirm it. The youngest entry on our list, Russian Leonid Shcherbakov, born April 7, 1927, was not only a distinguished athlete, but a prominent coach and trainer as well. He won a silver medal for the Soviet Union at the 1952 Summer Olympics, but only managed sixth at the 1956 edition. Additionally, he was a two-time European Champion, in 1950 and 1954 and held the world record in the event for nearly two years. Once again, therefore, we suspect that Shcherbakov is still alive, but language barriers prevent us from confirming this. Finally, we would be remiss not to mention that we are unable to confirm that three of the four Swiss runners-up in the coxed fours event at the 1928 Summer Olympics – Otto Bucher, Ernst Haas, and Joseph Meyer – are deceased, although given the ages that would have had to have been to compete in 1928 (the fourth teammate, for example, was born in 1902), it is incredibly unlikely that they are still alive. Since we have no dates of birth for these three individuals, however, we cannot say for certain. We hope that this list has given you an introduction to vicissitudes of international sport, and how even very prominent athletes can sometimes slip through historical cracks. At the very least, we hope that we have shown how difficult it can be to find sufficient information to celebrate their achievements and legacies properly. We will continue to try our best next week, when we look into some perhaps-forgotten bronze medalists. As you can imagine, there are more entries next week than there were this week, but we hope that you will join us nonetheless!